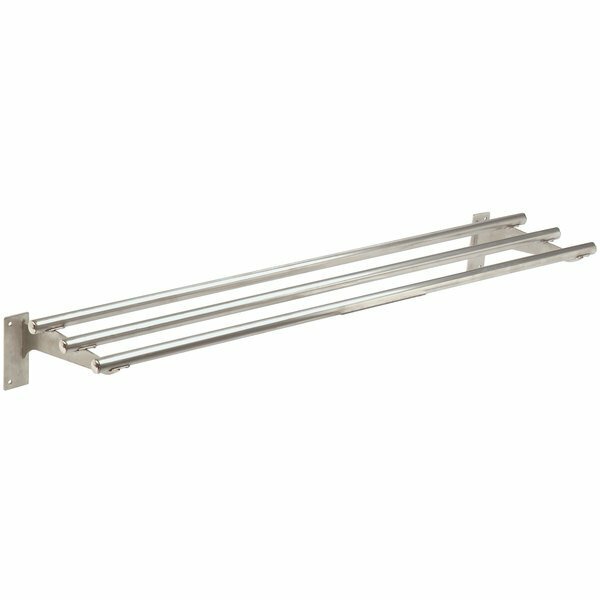 For use with three well hot and cold food table units, this Advance Tabco TTR-3 three bar tubular tray slide with fixed brackets serves as a professional, efficient accessory for your operation. 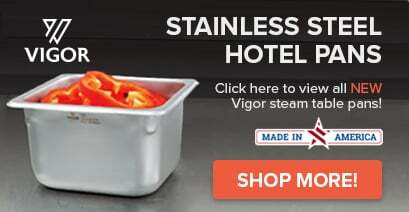 Its 1" tubular stainless steel construction ensures long-lasting durability in addition to easy-cleaning. The brackets are fabricated from 10 gauge stainless steel. This kit comes knocked down to save you from paying extra shipping fees and includes all installation hardware.